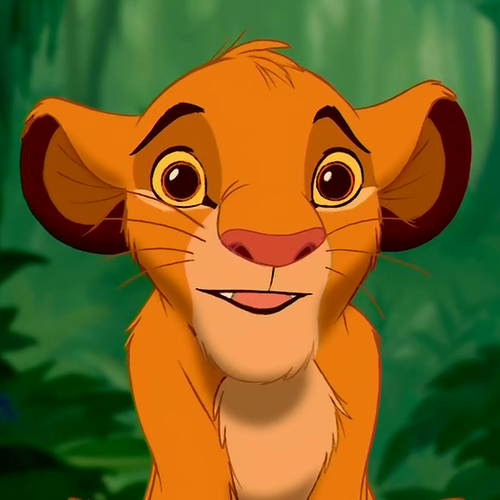 Simba's WTF Face. Just because Zufällig in-between frames are always fun. 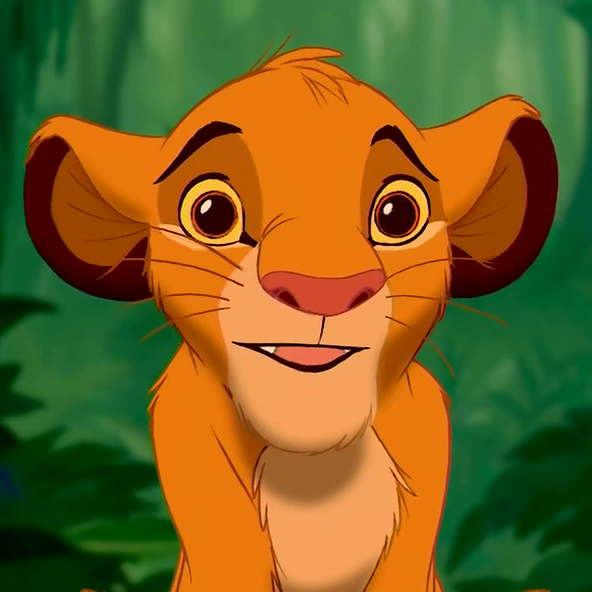 :D. Wallpaper and background images in the Der König der Löwen club tagged: the lion king disney simba wtf funny. This Der König der Löwen Screencap might contain anime, comic, manga, cartoon, comic buch, karikatur, and comics.